Why it matters: Tech companies love nothing more than taking pot shots at each other, and Apple often seems to be the target. Taking over from usual perpetrator Samsung, it was OnePlus’ turn to stick in a recent jab. This time, it’s over a new report that puts the Chinese firm ahead of Apple in India’s “premium” smartphone market. 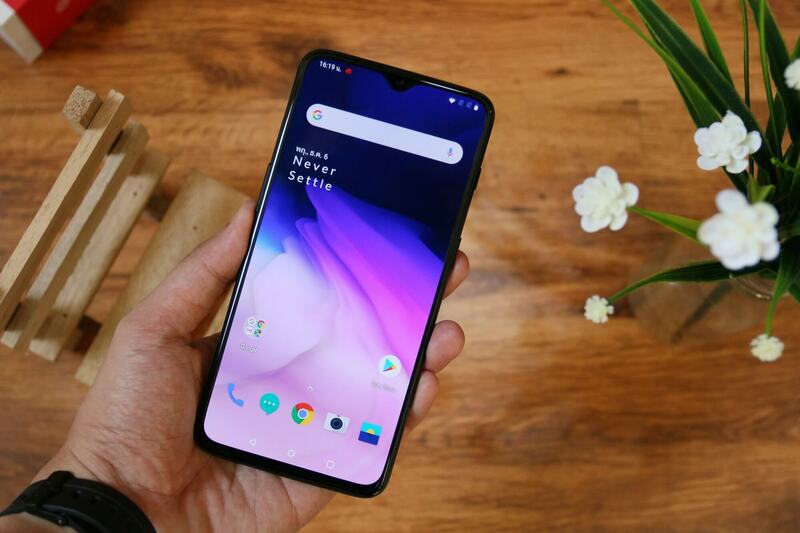 According to the latest report by Counterpoint Research, the OnePlus 6 was the best-selling premium phone model in India throughout 2018, followed by the OnePlus 6T in second place. This helped the company to a 33 percent market share within the country last year, way ahead of Apple’s 23 percent. Samsung, whose Galaxy S9 Plus was the third best-selling premium phone, topped the list by just 1 percent, thanks to its broad range of high-end devices, including the quad-camera Galaxy A9. India has the second-highest number of smartphone users in the world, sitting behind China and in front of the US. Apple has been losing ground there recently—its premium segment declined 25 percent YoY in Q4 due to the high price of its devices. Apple pays 20 percent on new handsets imported into the country, but with Foxconn about to begin production of flagship iPhones in India, prices should drop this year. On the global scale, Apple lost its position as the world’s second-largest smartphone seller to Huawei last summer. Despite the Chinese giant’s problems, it’s still thought to hold that title.